Are you planning to spend some special time with your loved ones? 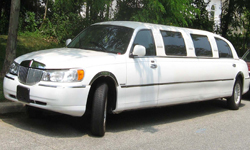 You can fulfill your all dreams with the help of Sydney Urban Limo Hire. So just hire our luxurious car and enjoy your day. For a quote or to book, call 1300 868 996 today! SYDNEY URBAN LIMO HIRE – Drive away in Style ! © Copyright Sydney Urban Limo Hire 2018 All rights reserved.